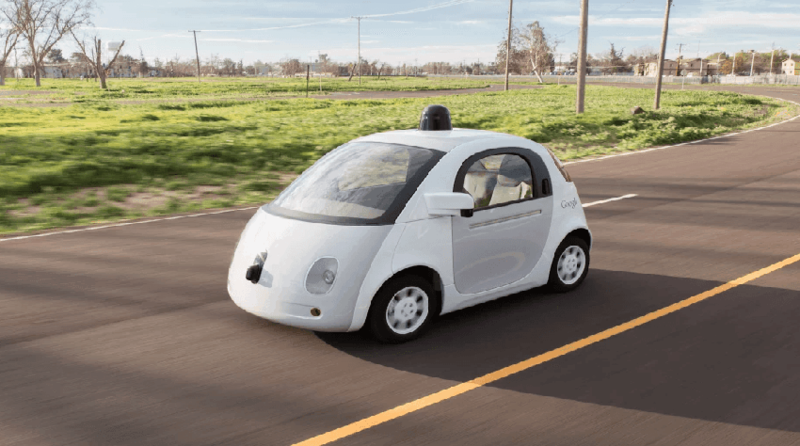 The self-driving car by Google is what all were waiting about. But just now Google has revealed that while its self-driving cars have safely driven more than a million miles, still humans have to take on the control sometimes just to avoid crashing. Drivers had to take the control on the car for 272 times, because of the system oddity, in California test cars in the 14 months leading up to December, Google said in a report to the California Department of Motor Vehicles. In the test periods cars were traveled for more than 420,000 miles (676,000 kilometers) across the state. Further the reports revealed that, there were more 69 occasions, when drivers had to take control over the automated systems. This only happened because of the technology could not judge the real-world situation. Chris Urmson, head of Google’s self-driving car team explained that, Google reproduced the same situation on a simulator just to make sure if the car would have hit the accident, if the controller did not take hold of the car. The result was that, 13 of the 69 “driver-initiated disengagements” would have resulted in crashes if the car did not stoped. Two of the accidents involved traffic cones while three others blamed on reckless driving by someone in another vehicle. Further eight accidents occurred over the 53,000 miles traveled in California in 2014, while only five occurred as the cars logged a hefty 370,000 miles during the 2015 part of the trial, added Urmson. Though, Urmson did not clear it, whether the self-driving cars are safer than those controlled by humans, but added that Google was making progress toward getting them to market. The company added that, overall Google’s self-driving vehicles have logged more than 1.3 million miles.